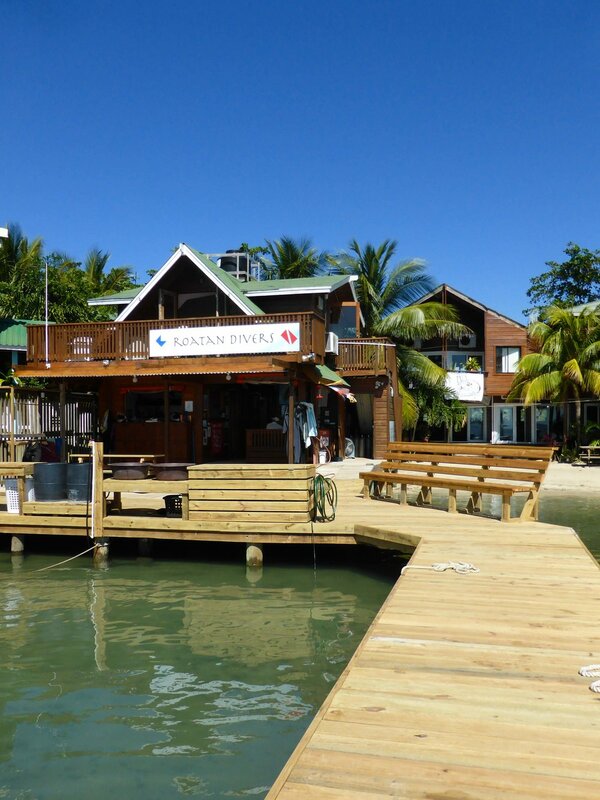 Three and a half years into our tenure at Roatan Divers, we're pretty sure you've guessed by now that we're constantly reinvesting and renovating. 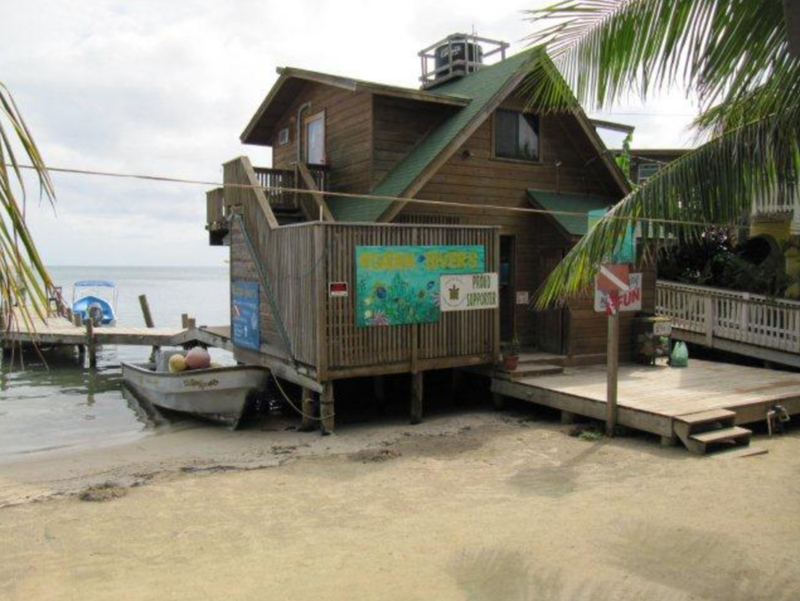 True to Roatan Divers style, shortly after adding a new boat to the fleet, we also added more space to the shop! As you can see, the shop needed a little (or a lot!) of work when we first started. But we're not afraid of a little work, so every year, we've upgraded and expanded our facilities to ensure a 5-star experience for all of our guests, both underwater and on land. 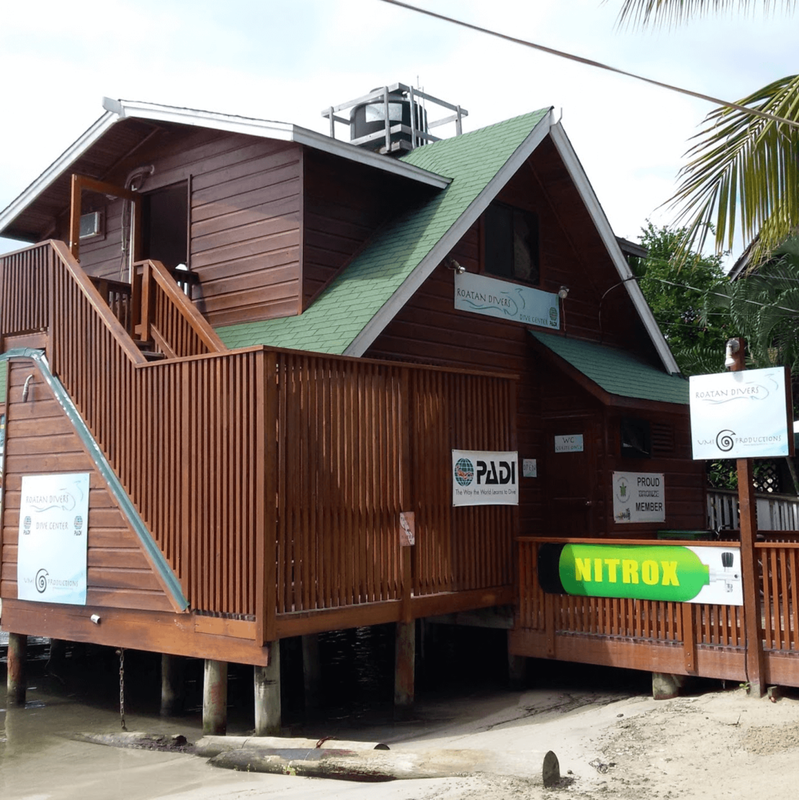 Since 2013, we have designed and custom built a whopping 3 boats, added Nitrox, added a classroom upstairs, created a great seating area out front and expanded our equipment and compressor rooms. But, of course, since this is Roatan Divers, we weren't done yet! 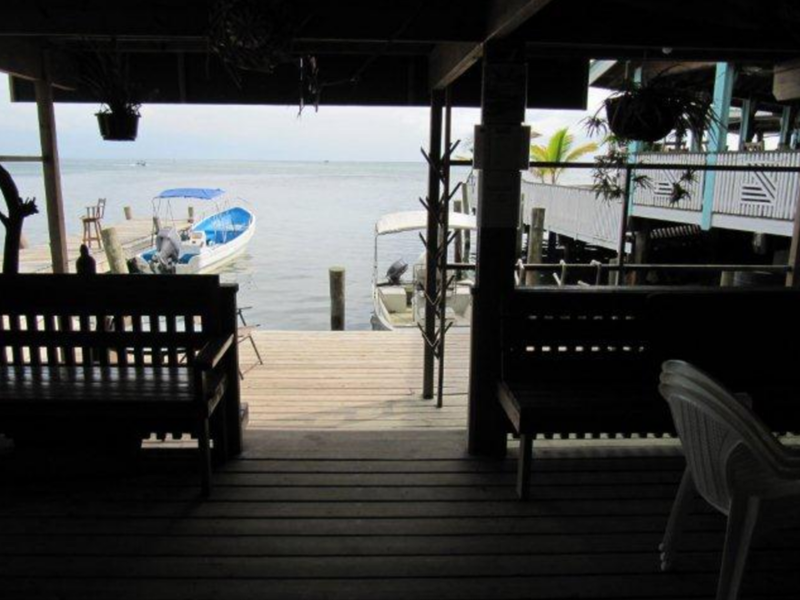 In our newest expansion, we have renovated our existing dock and built another one to create a U-shaped marina. We've expanded our deck out to give you more space, added a dock bench, another seating area, and more roofing! 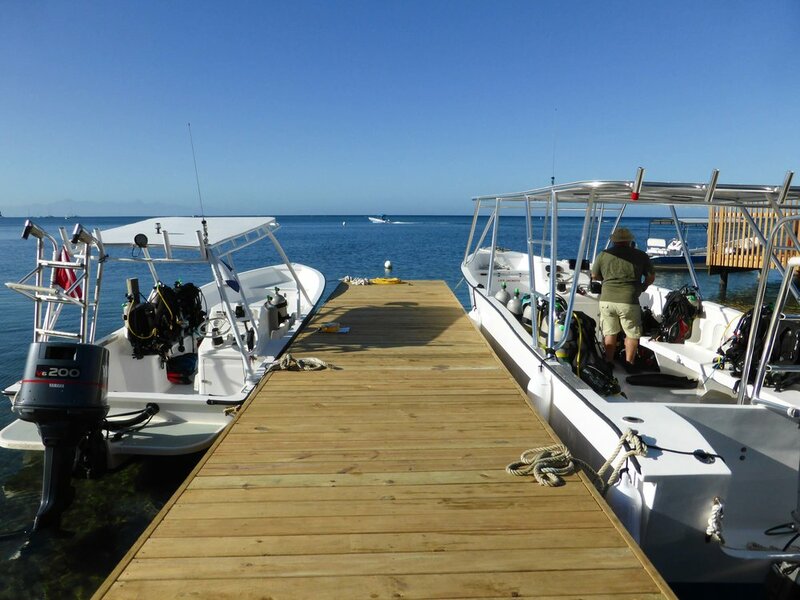 This has been a great addition to our space, and we now feel that we can truly offer luxury and relaxation underwater, on the boats and at the dive center. Looks great, no? Thank you to our guests from the last two weeks who have walked around the construction, and to everyone who has walked through our doors the last 3 years and have created the need to grow! We look forward to diving with each and every one of you in the future, and hope you enjoy what we have enjoyed creating.